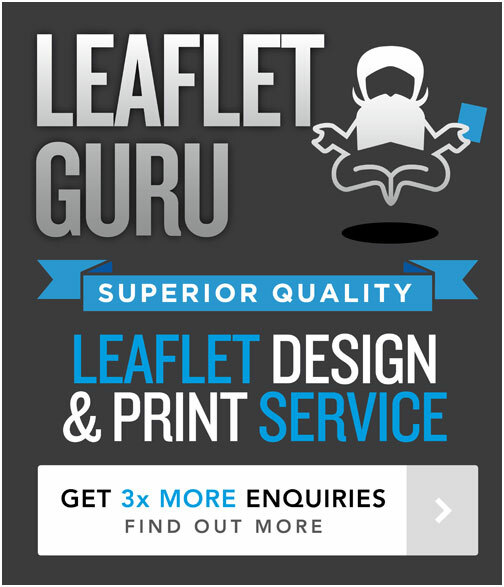 There are many different kinds of leaflet page size formats that you can use for your leaflet designs. What leaflet size you go for depends on how you plan to distribute or display your leaflet and how much content you have really and what space you need to most effectively communicate your leaflet content. 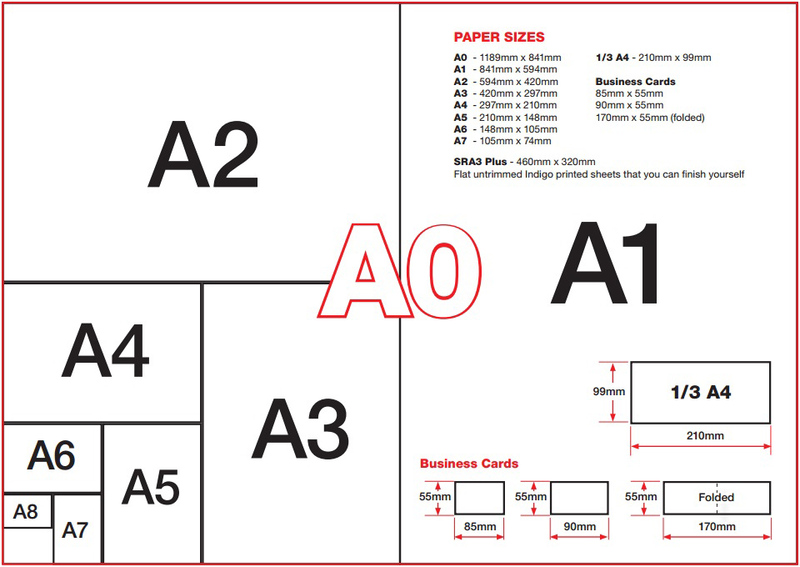 The most common leaflet sizes in the UK are based on the standard ‘A’ series; A6, A5, A4 etc etc and also the DL size (1/3 A4) . 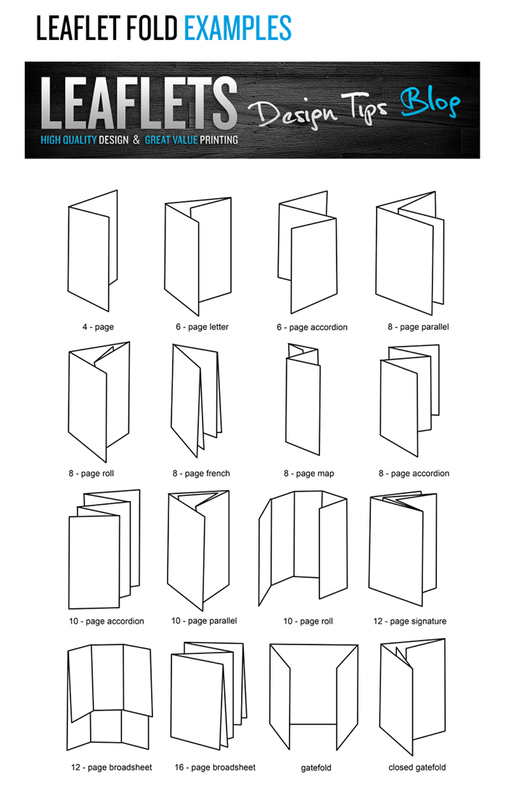 Hopefully you have found that pretty useful in understanding leaflet sizes and fold options!